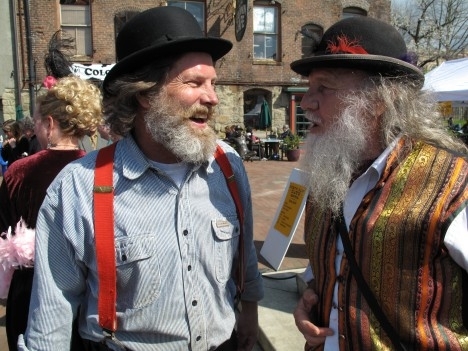 It’s the annual event to celebrate the “unscrubbed” community founder of Fairhaven, Dirty Dan Harris! There will be loads of fun to be had all day! Enjoy live music from Ryan Sandholm, great food, face painting, a variety of vendors and family-fun activities. Rocket Donuts donut eating contest, Dirty Dan look-a-like & 1800’s dress contests, Dan Harris Challenge Rowing Race at nearby Boulevard Park Uphill piano Race, “Dirty Dan Sidewalk Saloon” – serving beer and wine information and historical insight from the Fairhaven Ladies of the Evening, Dirty Dan Harris and others.